A new report from imagineNATIVE looks at the routes Indigenous screen content can take to reach international audiences. With Indigenous-led screen content from markets like New Zealand and Australia finding success in international markets, a new research report conducted by Communications MDR says more support is needed to help Canadian Indigenous content creators do the same. The report titled “Pathways to the International Market for Indigenous Screen Content: Success Stories, Lessons Learned from Selected Jurisdictions and a Strategy for Growth,” prepared by CMDR for imagineNATIVE, examines what Canada’s Indigenous content sector can learn and apply from these markets. Thirty Indigenous festivals and distribution networks were surveyed alongside 31 interviews with Canadian and international producers, broadcasters, funding agencies and other stakeholders. 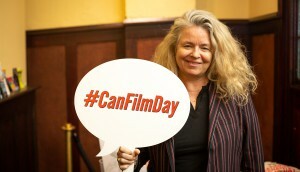 The survey was funded by the Indigenous Screen Office (ISO), Ontario Creates, Telefilm Canada, the National Film Board (NFB) and the Canada Media Fund (CMF). ISO director Jesse Wente will present the document at Prime Time in Ottawa today (Jan. 31). The report’s four proposed strategies for market success include: developing and producing content with an objective of appealing to international audiences; building relationships with distributors and sales agents; and increasing exports and sales in foreign markets. However, in order for this strategy to succeed, Indigenous Canadians must be in positions of influence, the report asserts. Referencing various countries, the document explains that success in these jurisdictions has come from Indigenous people in leadership positions at both Indigenous-specific and non-specific industry organizations. In terms of creating content that can reach international audiences, “Pathways” urges that Indigenous creators need opportunities to access support and create content – no matter the format, genre and budget level. In addition, stakeholders interviewed stressed the importance of Indigenous producers/directors having the opportunity to produce high-value, high-budget short films in order to tap into the knowledge and connections afforded by experienced professionals. Filmmaker Jeff Barnaby is cited as an example, pointing to how he produced and wrote various short films before creating his 2013 feature debut Rhymes for Young Ghouls. 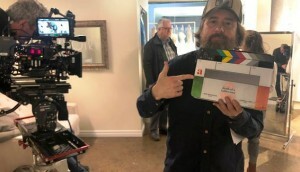 His 2019 film, Blood Quantum, has a total production budget of $4.5 million, making it the highest ever production budget for a Indigenous film in Canada, according to the document. Notably, the report highlighted how Indigenous producers need support for the development of their projects at the script stage. Indigenous producers interviewed for the report said they are interested in trying to develop more projects for the international marketplace but are frustrated by the lack of accessible public funding that would allow them to trigger investments and business opportunities. “Pathways” also notes there needs to be better opportunities for Indigenous producers to create higher-budget TV drama series. Although there has been an increase in support for Indigenous productions, notably with the CBC airing a number of documentaries like Sonia Bonspille Boileau’s The Oka Legacy and Drew Hayden Taylor’s Searching for Winnetou, more needs to be done to support TV dramas. The report recognized that international success is possible, pointing to TV series Redfern Now in Australia, which averaged over one million viewers a week on pubcaster ABC, while Blackstone (Prairie Dog Film + Television in association with APTN) has aired on Hulu and HuluPlus in the U.S., Maori Television in New Zealand and on SBS/NIT in Australia. 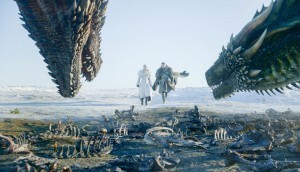 In 2016, Netflix acquired the worldwide rights to the series. 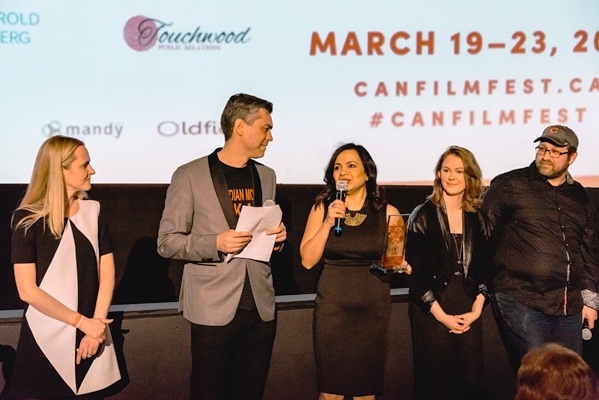 “Pathways” noted that Canadian Indigenous creators need greater opportunities to attend various festivals and markets in order to build strong relationships with distributors and sales agents in the international marketplace. Festivals, in particular, represent “the foundation of distribution of Indigenous content in Canada and abroad,” according to producers surveyed. They offer Indigenous content to be more visible, engage audiences and offer the chance to help raise media literacy. Interviewees also highlighted how imagineNATIVE has worked to create an Indigenous presence at international markets like the European Film Market (EFM). However the report says more can be done to increase the Indigenous presence in Canadian-led festival delegations, including distributor screenings, meetings and pre-festival “bootcamps” to prepare producers. Finally, online streamers were flagged as a major opportunity for Indigenous screen content. “SVOD platforms are where demand for Indigenous content is said to be highest in some markets,” said the report. Many interviewees suggested that a dedicated platform for Indigenous content could provide a second life for Indigenous content shown at festivals that was not picked up for distribution and older content. 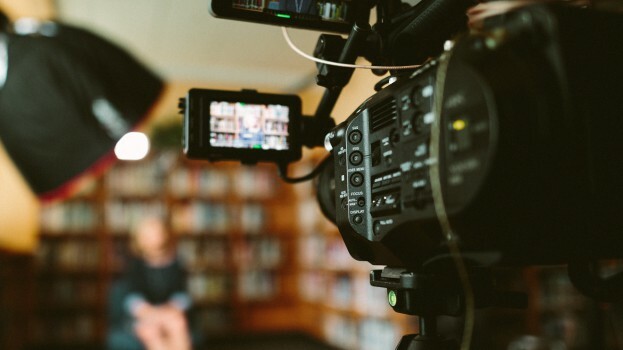 One suggestion brought up in the report is for organizations like the NFB, CBC and APTN to work together to help support and create a dedicated online movie channel or Indigenous language channels for children.